Baranti is a small, quiet and scenic place. 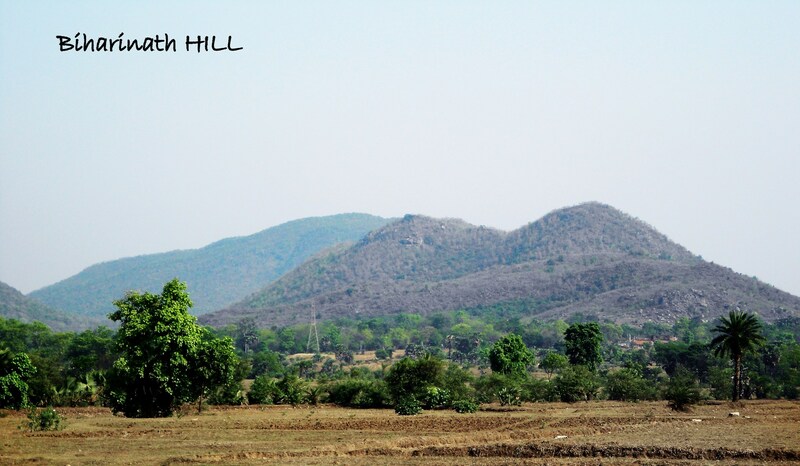 There is a 1/2 km long irrigation project dam, located between two small hillocks, Muradi Hill and Baranti Hill. 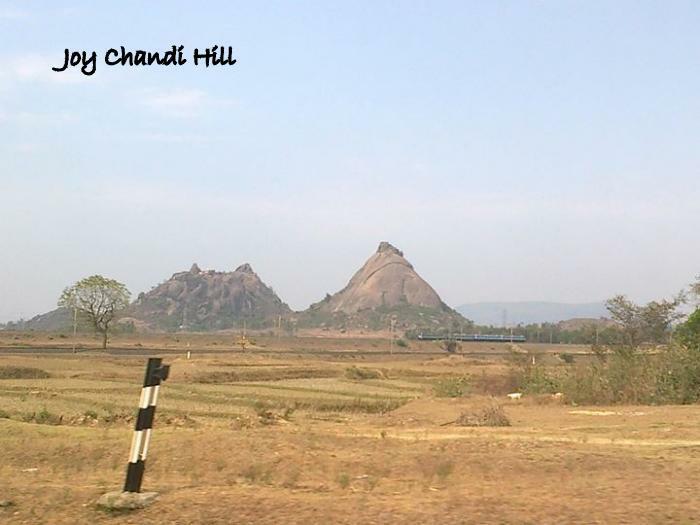 Baranti is in the vicinity of Ramchandrapur Irrigation Project. A grand view of the reservoir from Baranti. It is part of the wonderful Rarh countryside and wonderful picnic spot. 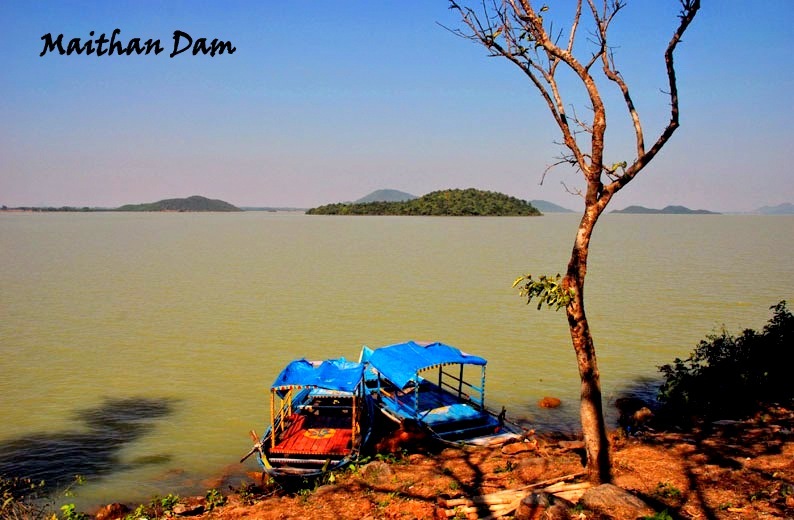 The stand-till water of the Baranti reservoir look like a large blue tinted glass mirror reflecting the vast expanse of sky over it. The view of the sunset with the lake on the ground is breathtaking. 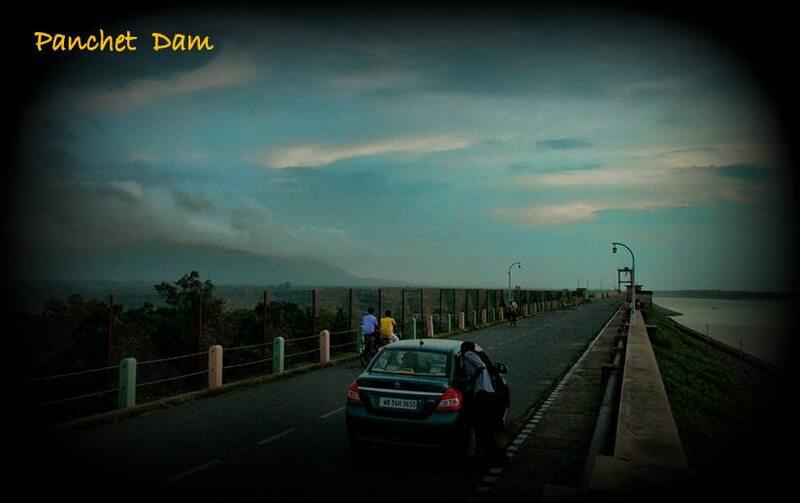 You must also experience the moonlit night around the reservoir. The surface of the static water turns into a shiny silvery plate gifted by God. The water reservoir is being used for irrigation purpose and also for supplying drinking water to the local villages. 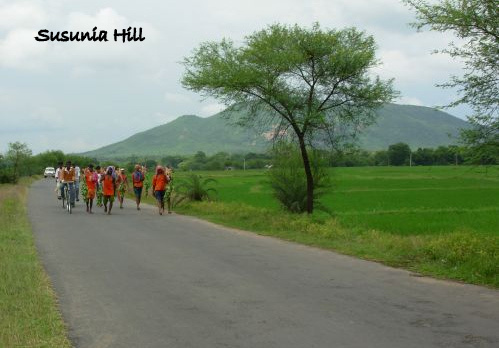 The Panchkot Hill is situated on one side and the Biharinath Hill, on the other. The area is shrouded with trees like Sal, Mahua, Piyal, Palash etc. The forest is the abode of faunas like Rabbits, Porcupines, Wild Boars, Foxes, Wolves and Dears. The reservoir swarms with with seasonal birds. Coos of birds in the forest are worth remembering. 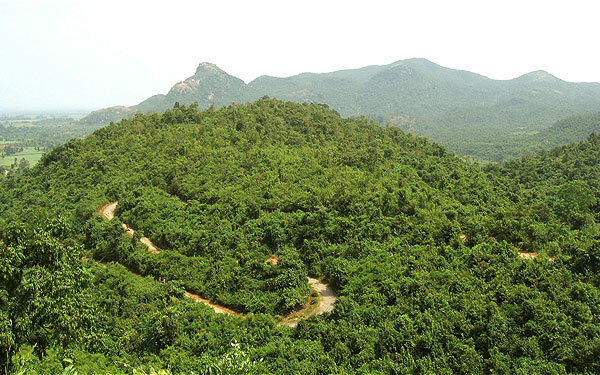 Baranti is ideal for Eco-Rural_tourism. 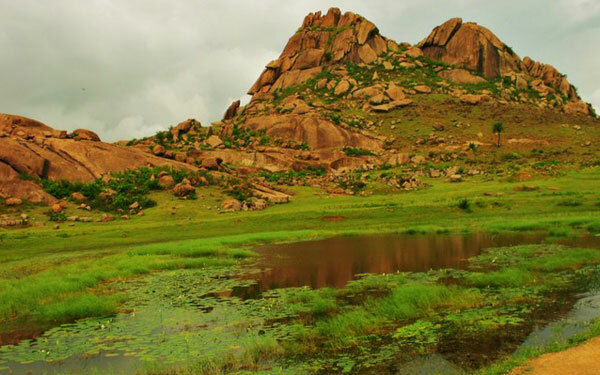 If you are a lover of nature beauty, then you must have a trip to Baranti, which is the address of purest form of nature. Although residing in the Chotonagpur plateau where the monsoon doesn't seem to shed much love but however seems to be very kind to this little village turning it lush green during monsoon. 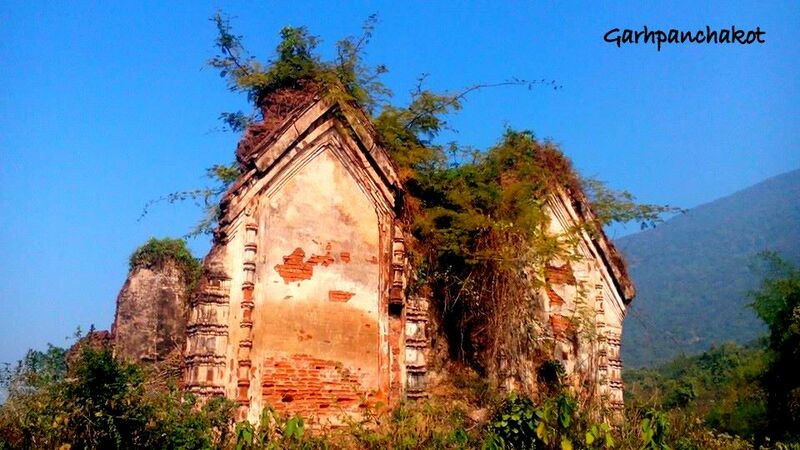 The Temple is 6 km away from the Maithon Dam. The Temple was erected in the early 1900s. 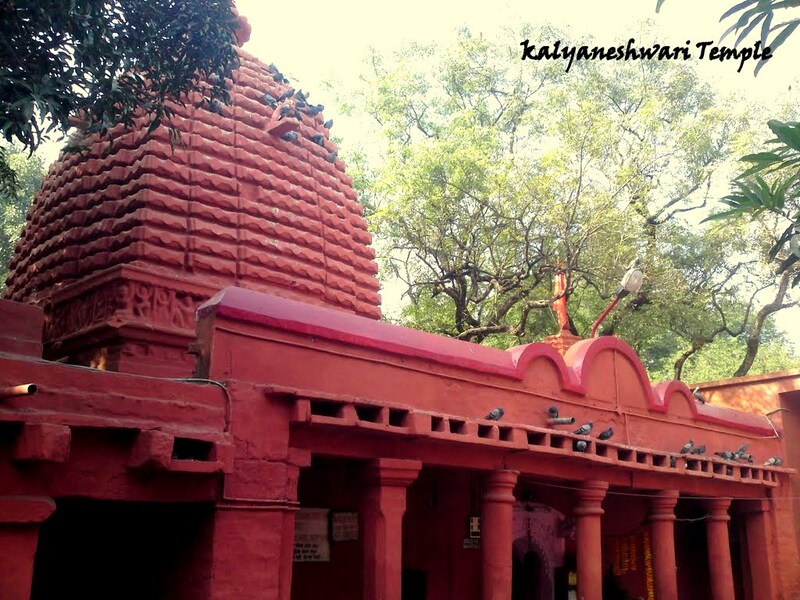 Kalyaneshwari is a 500-year old centre of Shakti worship. The present temple was constructed by Panchakot Raj.